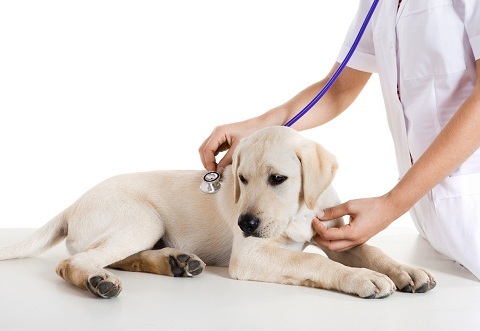 Common Dog Emergencies That’s Need Attention from Vets in Croydon. If you are a dog owner, maintaining good health for your dogs is a primary concern. Buying the proper food, routine exercises, and grooming are only some of the things to consider in taking care of your pets. Of course, let’s not forget the regular visits to the vet. Secondly, if you are unsure, call your local vet to help you decide whether you will need to come in for treatment. And third, keep in mind that minor injuries like broken nails, infections, and hot spots are not life-threatening but might need a veterinary’s attention, nonetheless. Many cases of dog poisoning in the U.S. are caused by substances that are commonly found in our homes. If your dog is showing signs of poisoning from ingesting any of the following particular substances like insecticides, prescription medication for people, chocolate, alcohol, grapes and raisin, avocado and macadamia nuts, seek immediate veterinary attention. Labored breathing in dogs can be life threatening. This may be caused by certain diseases of the nose, the throat, the lungs, and the chest surrounding the lungs. Bring your dog to a veterinarian as soon as possible. This could indicate early signs of injury to the spinal column. Breeds with short legs like dachshunds, corgis, and basset hounds are prone to this condition. 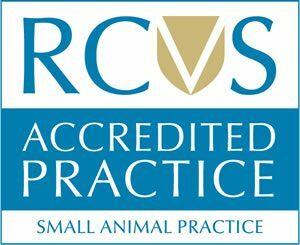 Whatever the situation may be, if you think that your dog is suffering from illness and needs treatment, always turn to Croydon vets to address any health concerns of your pet.